Founded in 1995, Calmel & Joseph is a trading house specializing in Languedoc-Roussillon wines from private wineries from across the region. 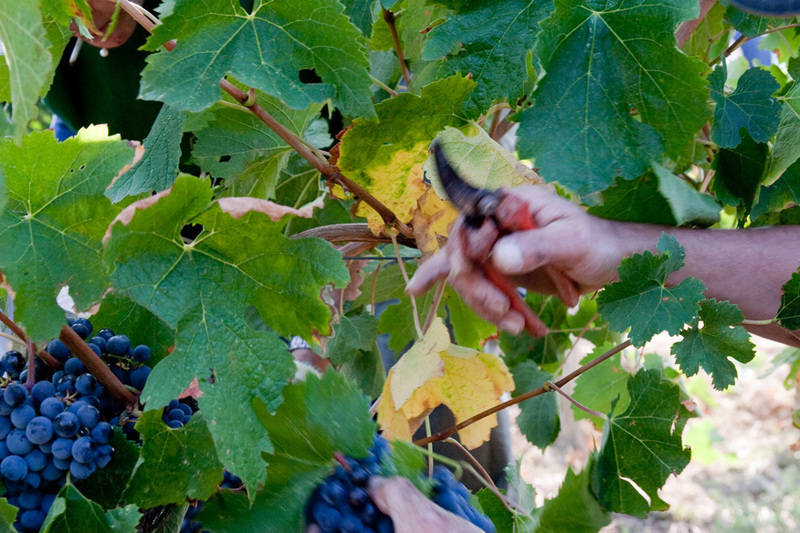 Over the years, they have built close personal relationships with a large number of growers from all appellations. Convinced of the extraordinary potential of this region, oenologist, Laurent Calmel, and Jerome Joseph work together on the vinification, blending and ageing of wines with the common purpose of demonstrating the little known yet unique quality of these Mediterranean terroirs.